An environmental scientist and adventurer with Masters in both Environmental Science and Environmental Law, Tim Jarvis is committed to finding pragmatic solutions to major environmental issues related to climate change and biodiversity loss. Tim uses his public speaking engagements, award winning films and bestselling books about his expeditions to progress thinking in these areas. Tim was conferred a Member of the Order of Australia (AM) for services to environment, community and exploration in the 2010 Australian honours list and was made a Fellow of the Yale World Fellows Program, 2009. 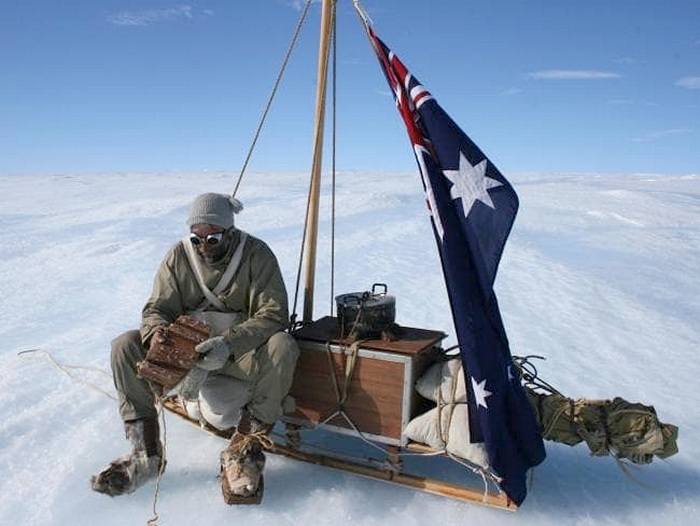 In October 2013 he was named the Australian Geographic Society’s 2013 Adventurer of the Year for his re-enactment of Shackleton’s 1916 journey. He is author of 3 books, leads innovation in the sustainability area for international engineering and environmental services firm Arup. He is also sustainability adviser on multilateral aid projects for the World Bank and AusAID, and is Director of an outcome-focused environmental initiative Do-Tank where the emphasis is on solving problems by action not advocacy. 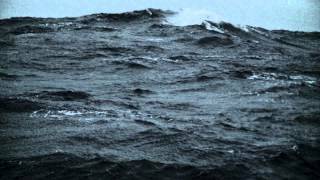 In January 2013 Tim lead a team in retracing Sir Ernest Shackleton’s legendary 1916 journey from Elephant Island off the Antarctic Peninsula, to the sub-Antarctic island of South Georgia in a replica of his boat The James Caird followed by a climb over the mountains of South Georgia. Dubbed “The Shackleton Epic”, the crew used only 1916 technology, food and equipment. In November 2013 a Discovery Channel 3 part documentary will air on SBS and international Harper Collins book will be launched (UK and Australian releases are in Oct/Nov 2013 and Jan 2014). Expedition patron is the Hon Alexandra Shackleton (granddaughter of Sir Ernest Shackleton). Tim’s previous high profile expedition was the retracing of polar explorer Sir Douglas Mawson’s polar journey of 1912/13. The modern expedition used the same clothing, equipment and starvation rations as Mawson on a journey where both of his colleagues died. The documentary chronicling the expedition was the flagship of the Film Australia ‘Making History’ series, and fronted Channel 4’s highly acclaimed ‘Edge of Endurance’ series in the UK in 2007. 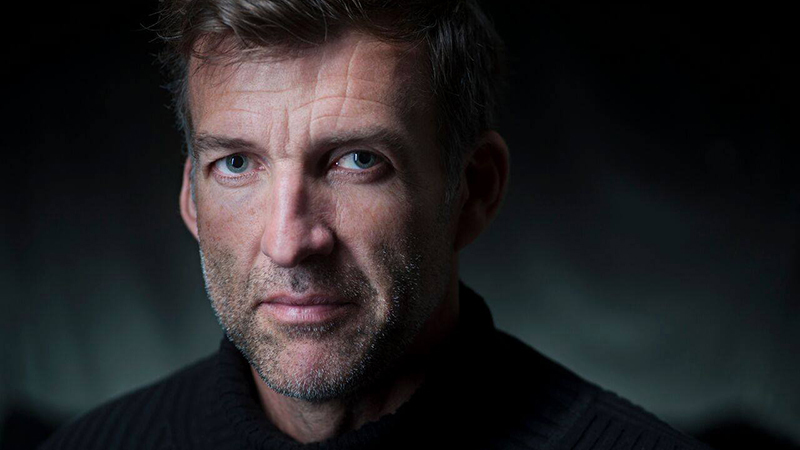 Tim’s specialty topics are leadership, resilience, and environmental sustainability, against the backdrop of stories from his polar adventures. In the past year alone Tim has delivered dozens of talks including those to the World Wildlife Fund, Ernst & Young, Australian Geographic Society, General Electric, Burberry, TEDxAdelaide, Science Communicators Summit, Institute of Public Administration Australia, the Royal Geographical Society, Commonwealth Bank Australia, to name a few.